Are you confused by the different but similar types of product classification? If so, you’re not alone. Many new (and experienced) exporters are puzzled by the Harmonized System (HS), Harmonized Tariff Schedule (HTS), and Schedule B Codes. The various classification systems used globally and in the United States. The similarities and differences between Harmonized System numbers, Harmonized Tariff Schedule numbers, and Schedule B codes. 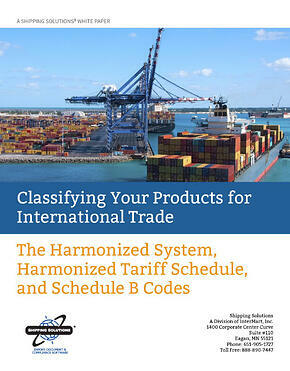 The roles and use cases of each product classification term in international trade.